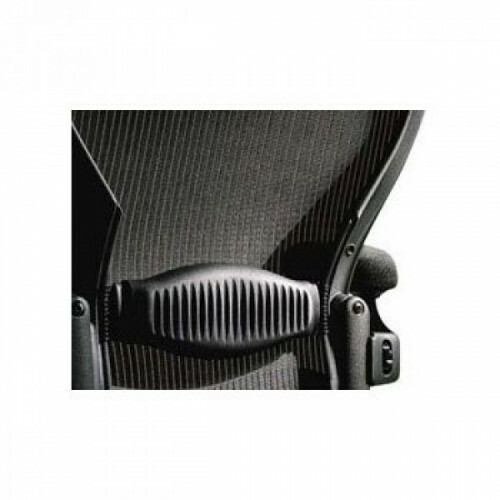 The extremely versatile Aeron Chair offers lumbar support that can be adjusted to fit the contours of your body. 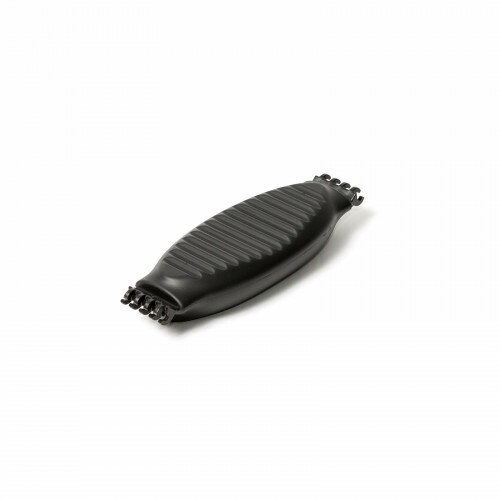 The pad can be set vertically through a 4 1/2-inch height range and its depth can be set at 3/4 to 1 1/4 inches. My lower back has bothered me from as far back as college. Probably too many ab and too few back workouts. Typical. 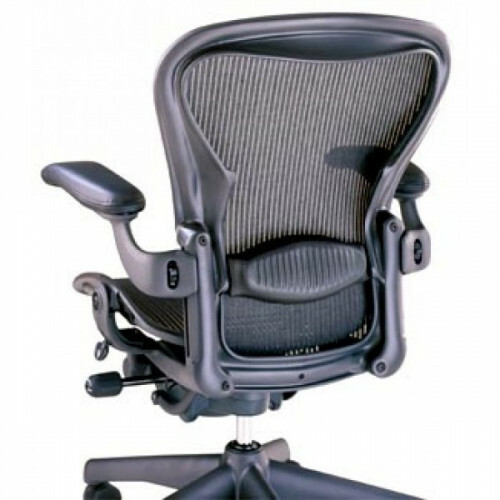 So I bought a Herman Miller Aeron Chair, and since have seen incredible improvement in workplace comfort. Recently, I saw that Beverly Hills Chairs offered the Lumbar Support Pad to complement their Herman Miller Aeron Chairs. So I thought – why the hell not? I’ve had it for a week, and after adjusting it to the structure of my body, I’m feeling like I’m in highschool again. Boo-ya! 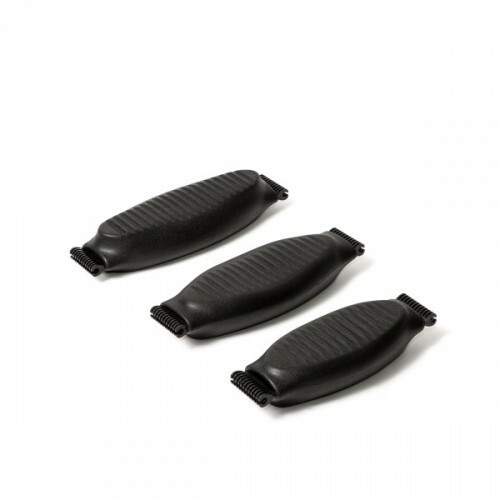 The sales team was very helpful on the phone and helped me understand that the lumbar pad has a thicker side and a thinner side which can be chosen by sliding the pad off the chair and then sliding it back on with the thicker side or thinner side to be the support to my aching back. This was the only place I found that sells the Lumbar pad separately for the size C which is the larger Aeron. Great for my lower back. Def must buy!